This course teaches recognition and avoidance of common river hazards, self-rescue techniques, and simple rescues of paddlers in distress. 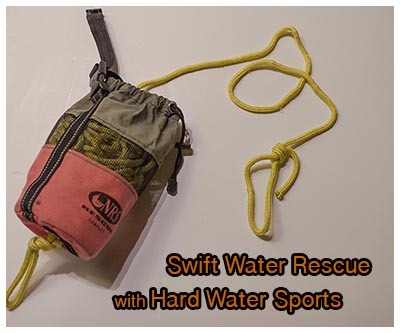 Hard Water Sports has teamed up with One Planet Adventures to offer a 1 day river rescue training course. A full day of swift water rescue training covering essential and efficient river safety skills. 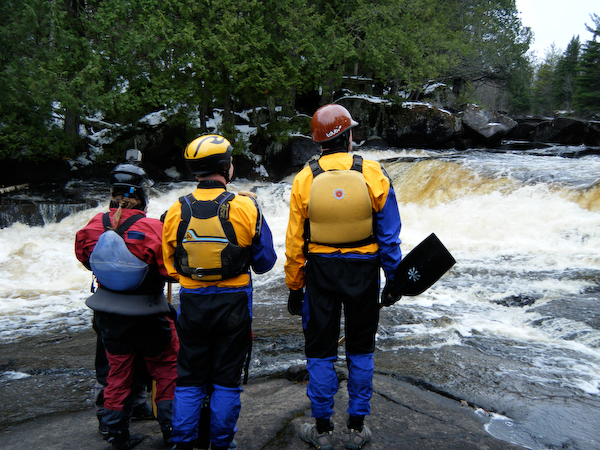 May 11 – Swift Water Rescue class on the Kettle River. The first half of the day will be spent learning skills on dry land, After a short break for lunch we will be running the Kettle River with rafts – stopping along the river for skills training. Course Objectives – To introduce and practice river rescue skills in moving water. Who – course is designed for anyone interested in learning river safety skills. This class is open to anyone with a desire to learn about river safety and rescue. 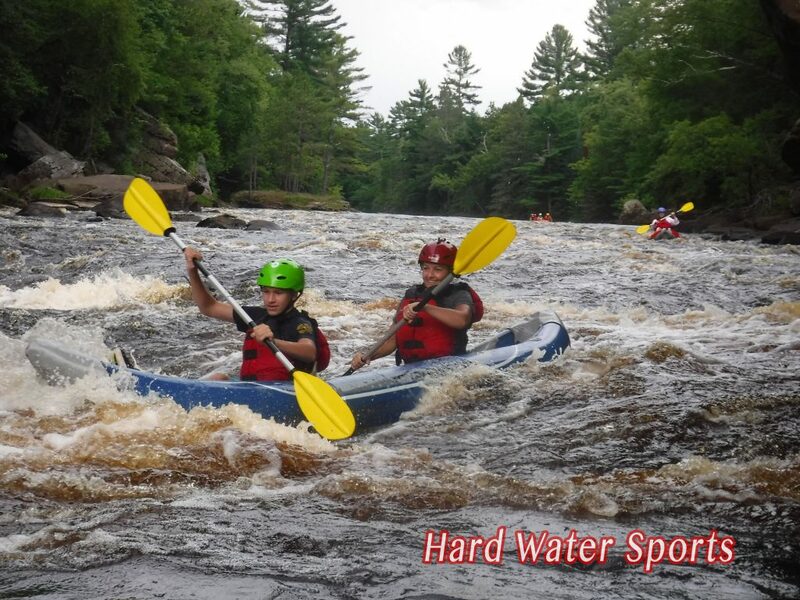 Students are required to meet Hard Water Sports’ essential eligibility requirements. There will be a 30 minute break for lunch, students are responsible for their own lunch. Bring a lunch, go for Subway at Chris’s, or yummy sandwiches from Sprouts on 5th. Minnesota river rescue, Minnesota Swift Water Rescue, MN swift water training, MN whitewater rescue class. Bookmark.